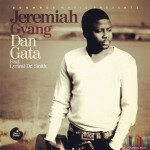 Like most music greats, Jeremiah Gyang’s journey began in the house of God where he led the church choir as music director. 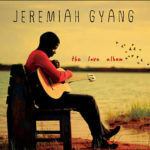 His music has been described as a fine blend of soulful African rhythms, blues, rock and gospel, which are often accompanied by sounds produced from the gentle plucking of his guitar’s strings, standing him out as a artiste of extraordinary talent. 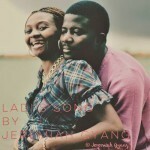 Jeremiah’s been held responsible for bringing contemporary Hausa music to the mainstream. 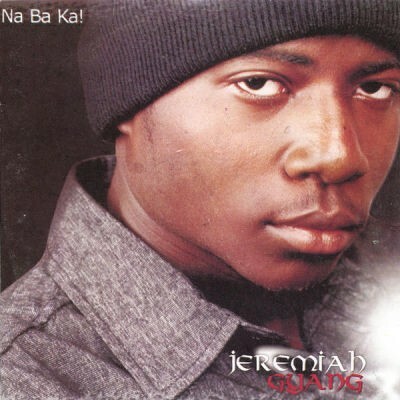 His rare gem hit from 2004 “Na Ba Ka!“ has continued to receive particular credits for this feat that skyrocketed him to national consciousness. 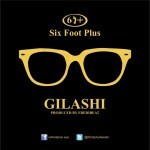 The title can be translated to mean ‘I Give You’ and it features veteran rapper of Northern decent, Six Foot Plus. Keep the Good work, Na ba ka i like the song, I also have my version, as was inspired too by God……JG you are the Best. The music is heaven sent, I feel uplifted whenever I listen to this track, it waves away my sorrows, puts me in a dancing mood, I love it and I’m loving it ? I’ve been searching all over for this song. Been replaying since I downloaded it. Can’t stop playing! 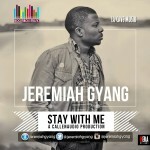 Keep up the good work Jeremiah. God bless you JG. I love this song. After so many years I had to come download it again’t cos I still dream about it.